← Tricks of the trade! 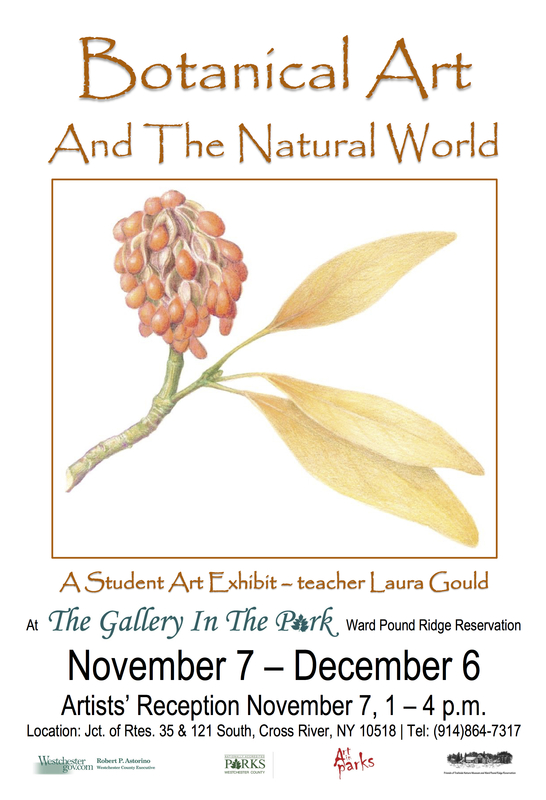 Time to get your favorite drawings and paintings together for our art show at Ward Pound Ridge Reserve. We will be showing in the main white house at the entrance to the nature reserve. Reception will be from 1-4pm on Saturday, November 7th 🙂 Please spread the word to friends and family to come and enjoy the day with us!